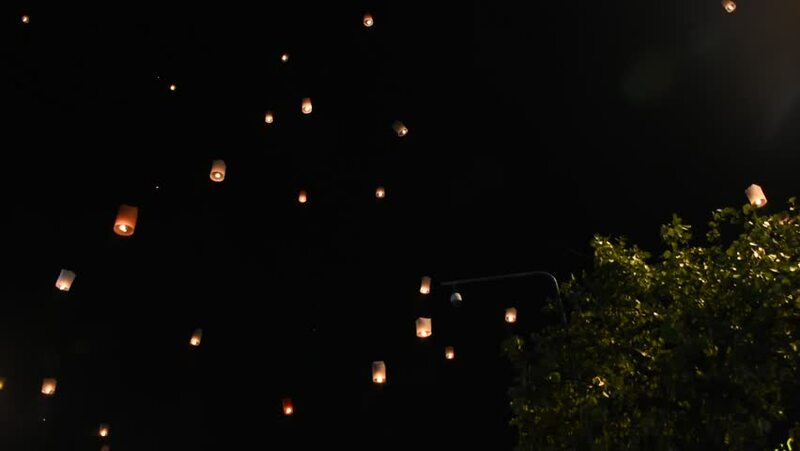 Happy new year, lanterns release floating on sky. hd00:10Lanterns release floating in the night. hd00:30Wonderful Sparks in the Dark Close-up. Beautiful abstract background on the theme of fire, light and life. Sparks fly in the sky in slow motion. 4k00:064K Realistic Confetti Background for different events and projects!!!! hd00:30Dark Background with Glowing Sparks. Beautiful abstract background on the theme of fire, light and life. Sparks fly in the sky in slow motion. hd00:17Soap bubbles fly through the air on a black background. Slow motion. This footage is shot over black so it will be easy to composite into your videos.